I’ve been quiet the last few weeks. Quiet not in terms of how much I talk with family and friends, but in how much I talk online. This period of quiet started by chance, but I then extended it because it feel good and needed. 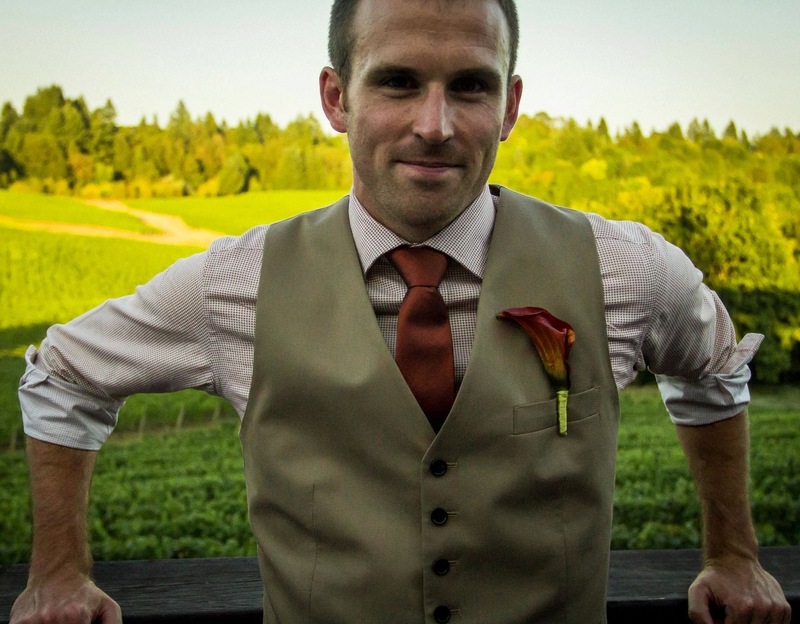 I’d like to tell the story of my decision to go quiet in the hopes that it might help you to think about how you get your learning and your work done and to help you recognize when it might be a good time for you to step back for a while and gain perspective on your work and your life. About a month ago a set of projects came flooding in at all once. These were projects that I was completing for others and that would be a significant source of income for me. As I made those projects a priority, I realized that I wasn’t leaving myself enough time or energy to keep up with my personal projects – writing regularly for this site as well as posting new sketchnotes over at The Graphic Recorder. I enjoy these regular postings and feel discouraged whenever I can’t keep up with schedules that I have set for myself, but in this case I felt the need to close myself off from that online world and hunker down with the work I had in front of me. When I first read that and sketched it out, I imagined entering that zone for a certain number of hours each day, not for stretches of days at a time. But after my recent experiment with an extended period of quiet, I have found value in maintaining that online quiet for a period of days, not just hours within each day. Let’s take a deeper look at two variations of the alone zone that I have experimented with so far. The most frequent use of the alone zone is for just a few hours on a daily basis. In those hours I will log out of Twitter and Facebook, not check email, and, whenever possible, close my laptop entirely and get to work writing or sketching. In those hours I am able to take the steps necessary to keep each of my projects moving forward. Before and after those hours, however, I’ll be interacting with others online, sharing thoughts and updates via Twitter, Facebook, my blogs, and answering emails. So within a given day, I might enter this alone zone two or three times. In between those times I try to connect with others either in person or online. The balance of the two – alone time and connected time – is key. And to make the most of each they should stay separated. That’s what the alone zone is for – to keep a clear separation between the two. The second version of the alone zone – the extended period of quiet that I am just now coming out of – I will enter a handful of times each year. These longer periods of quiet give me the time to step away and view my work from a different perspective, one less influenced by the cacophony of voices heard online. When entering this extended period of quiet, I will spend a number of days, maybe even weeks, not worrying about posting things each day to Twitter or Facebook, and not worrying about writing regular posts for the websites that I maintain. Instead I will dig into bigger projects that require bigger chunks of time. While engrossed in those bigger projects you have the freedom to just be yourself and not worry about how you are presenting yourself to the rest of the world. They give you the chance to really dig into the work that you’re doing and make progress on that work, while also reflecting on how that work fits into the bigger picture of your professional and personal life. It can be hard to enter that mode of reflection when you worry each day about what to post to Twitter and Facebook, which is why an extended period of quiet might be helpful. Since I do believe in the value of regularly sharing your work with others online, you might want to think about how to maintain contact even during those extended breaks. Most publishing platforms allow you to schedule the publishing of a post on any date and time in the future. That means that if you put in a little bit of work before your break preparing and scheduling those posts, then you can still be putting useful ideas into the world even as you take a step back out of that world. I recently listened to a great discussion on the topic of time-travel podcasts between Michael Nobbs, Fabian Kruse, and Milo McLaughlin. It is well worth a listen. If you haven’t already, give one or both of these alone zones a try. Find time to turn off the outside world and dig in to the important work that you know you want to get done. Do it daily. And, if you feel inclined, find ways to do it for longer periods of time as well. 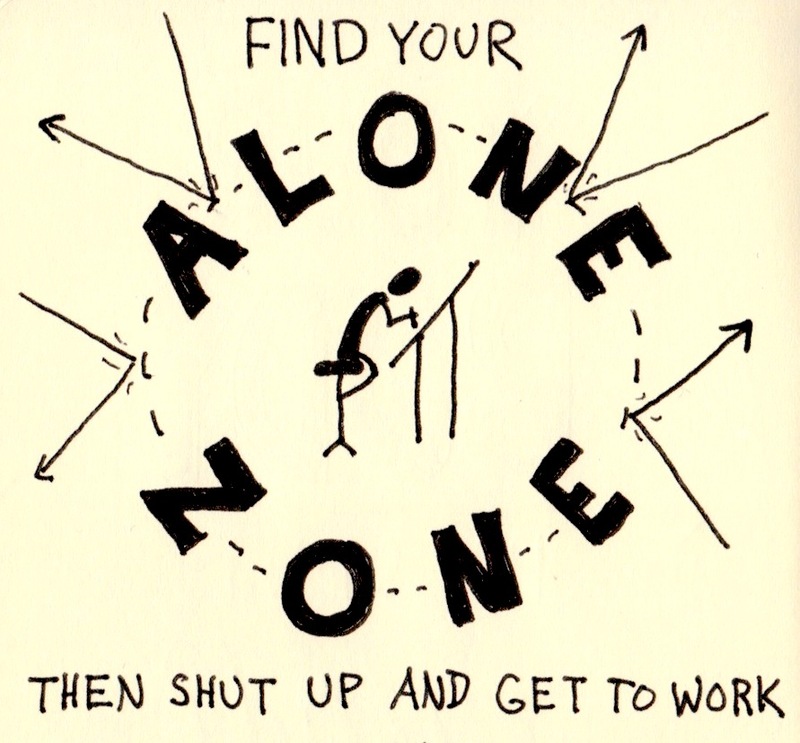 If you have already built an alone zone into your daily or weekly routine, let us know what you do and how those routines help your work in the comments below.